Top ten tips for better note taking. Good note-taking can really make a difference to your ability to keep on top of work. But effective note-taking can take time to master, as different methods work better for different people. After going on a note-taking training course, I learnt that there are numerous ways in which people take notes. Some people may prefer to take notes using their laptop, while others may prefer to use pen and paper, and some note-takers may be seen folding their pages obscurely and scribbling down words and shapes that are only understandable to themselves. Establishing what works well for you is a case of trialling different methods. Whatever your preferred method, there is no right or wrong way to do it. Look at the speaker when they are talking – it is important to engage with the speaker so that you are taking in and understanding what they are saying as you note it down. Use different coloured pens to visually separate different notes – for example, actions could be in red, decisions in green, and issues in blue. Don’t take down every word, instead summarise the key points in your own words – taking down verbatim risks you getting held up, not keeping up with the conversation and missing key information. Before each meeting, read through and print any relevant documents as well as your notes from the previous meeting to ensure preparedness. At the end of each meeting, spend around ten minutes making sense of your notes and running through and summarising the key points with other team members to ensure alignment – it is best to do this straight after a meeting while the discussion is fresh in your memory. 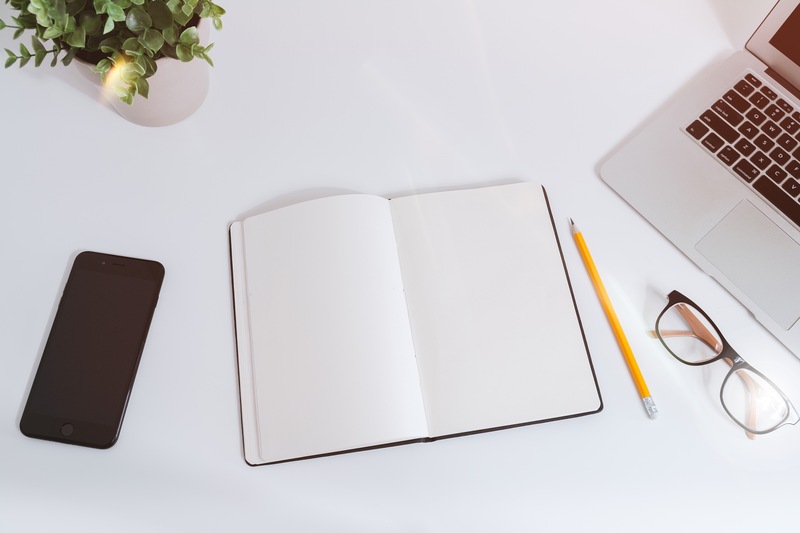 Bring your notepad/note taking device with you to every meeting – this is important to keep all key pieces of information in one place and ensure you don’t miss anything. Underline or highlight key points as you are taking them down, so you can refer straight back to them after the meeting. Split the page into two columns; use the left column for taking the notes, and the right column either for summarising them at the end or writing the actions. Practice taking notes outside the office – you could attempt to take notes while watching BBC’s Question Time or while listening to the radio. The more you practice the better you will become. Good note-taking helps to assist your memory, enables you to understand and summarise discussions and provides a useful record of conversations that took place. Let us know if you found these suggestions helpful or if you know any other useful tips by commenting below! Driving the future: Are you preparing yourself for a world where you are always the passenger?